Are you looking for a rewarding career in a professional trade? ATS Tree Services, LLC brings a special value to its clients that includes 5-star customer satisfaction, safe quality work, and trouble free service. We are seeking highly motivated employees that are interested in expanding their skills in a professional trade. We will provide expert training for qualified individuals that join our team. Do you have good stamina and physical endurance? Are you trustworthy and dependable? Do you have a drivers license and dependable transportation? Are you mechanically inclined and good at operating machinery and troubleshooting mechanical problems? Are you friendly and do you get along well with coworkers and clients? Can you work well in an efficient, high functioning team environment? Can you work outdoors in the extremes of hot and cold as well as in great weather? Are you generally positive and cheerful? Will you remember to pack your lunch? Can you actually think on your feet and figure out how to attack a task? Do you maintain a constant thought of safety awareness? Do you get satisfaction from completing a job well and seeing a good outcome? Some of those questions may sound elementary. But if you can’t remember to pack your lunch, how will you be effective in a trade that requires you to be on top of your game? Those are the basic skills that we need you to come to the table with. Even if you don’t have experience, we can teach you the trade. But you have to have the right skillset and personal characteristics to work with our exceptional team of tree service experts. 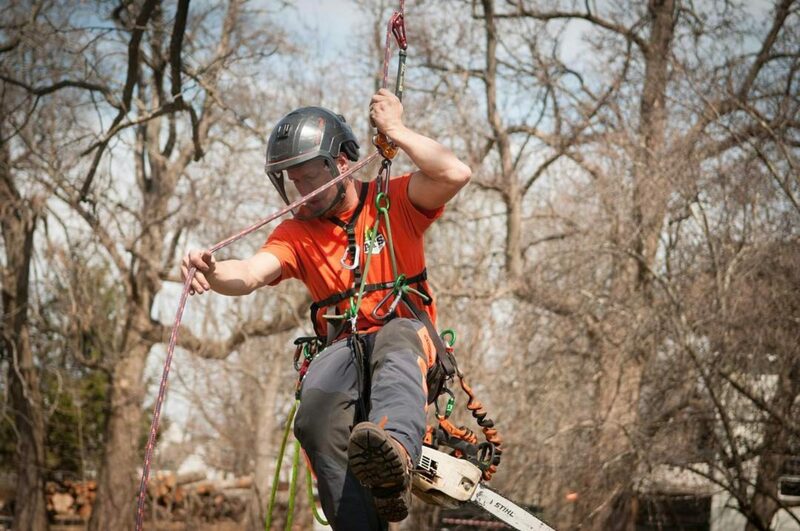 The Tree Care Industry is a professional trade with education, personal growth, development, and financial stability. For the right individual, it is a rewarding opportunity for a long-term career. We are seeking motivated individuals to serve as ground crew team members, machine operators, climbers, foremen, and salesmen/estimators. No matter what your experience level in this trade, if you think you have what it takes, we are willing to give you the opportunity to prove yourself. Contact us today. We’re going to want to meet you in person. We are located in Hilltown Township, Bucks County, Pennsylvania. To schedule a meeting, please submit your information below! Are you ready to excel in this trade? Yes: I'm looking to be part of a strong team; enjoy my work; and excel in what I do! No: I really want something with little commitment and no professionalism. Resume: Paste your resume below if you want (not required).